A recent survey revealed that 78% of millennials (ages 18-36,) and 64% of Gen X-ers (ages 37-52,) do not have a will. By contrast, 81% of those ages 72 or older, and 58% of baby boomers (ages 53-71,) do have a document in place to ensure proper distribution of funds in the event that they pass. 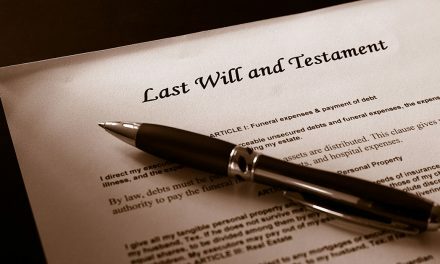 In your 20s and 30s, creating a will may seem like a morbid subject that isn’t worth visiting yet. Some young people don’t believe they have enough assets to make writing a will worth it. Many live with their parents and still have student loans. You may have asked yourself, “Do I need a will if I haven’t even reached my 40s yet?” The answer is likely “yes,” for a few important reasons. Let’s review. 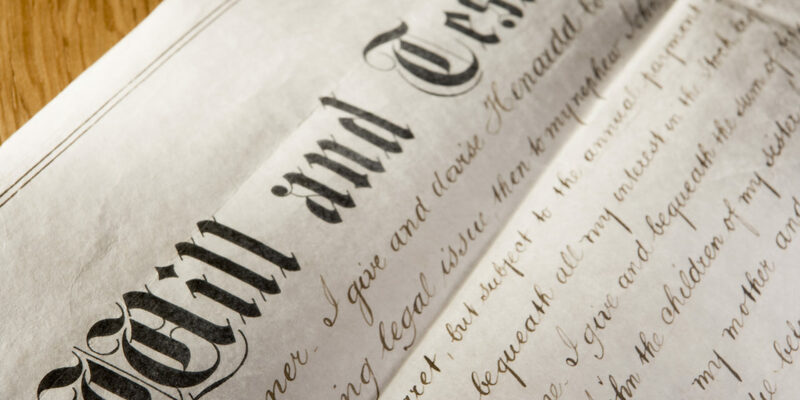 When someone dies intestate, or without a will, the estate goes into probate, with a judge deciding who should be the rightful heirs to your assets. If you are young and single but have a positive net worth, you will want to have a document in place to manage the distribution of your assets. If you don’t own anything, however, a will is not necessary. You may have named a beneficiary for your life insurance, retirement accounts, or property, which will ensure that they will inherit these assets or continue to benefit from them even if you are not here. For physical assets, however, like a house, car, or electronics, you will need a will. The document will designate which individuals or organizations will own your property. You will also want to consider your investments, 401k, life insurance, and ownership in businesses, all of which will need to be allocated. Your executor should be someone you trust to see that your orders are carried out according to your wishes. Consider spouses, close family members, or clergymen when choosing an honest, responsible executor for your assets. If you are an unmarried couple living together, do not assume that your will is going to be bequeathed to your partner once you are gone. It is important to put this information in writing to save your loved ones time and frustration. Many folks choose to put a “no contest” clause in their will. This provision ensures that anyone who argues about their inheritance will not receive anything. It is a simple way to ensure that your assets are not creating a constant battle after you have gone. A will can allow you to establish a guardian for any minor children if you cannot care for them. It can also establish a custodian for any elderly or disabled family members who are unable to make financial decisions. A will can also dictate a means for distributing property among your minor children. If you don’t put a plan in writing, they will receive their inheritance in one lump sum when they turn 18. A will allows you to set up payments at regular intervals to help adult children manage their finances more responsibly while they are young. If you make your elderly parents the primary beneficiaries of your will, they may become ineligible for government assistance. You will want to put a key provision in that establishes monthly payments for their inheritance, rather than a lump sum. A trust for your pet can also be established. You can choose someone to take care of them and allocate funds to meet their daily needs. 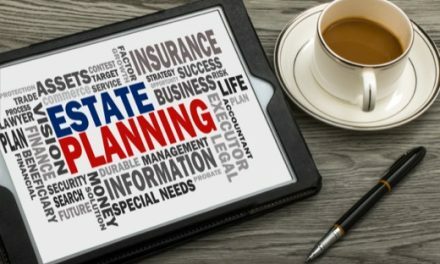 While a standard will provides for proper distribution of assets in the event of your death, a living will makes provisions in the event that you are alive but unable to make decisions yourself. A Living Will allows you to establish someone as your Power of Attorney to make decisions about your medical treatment if you are terminally ill or in an ongoing vegetative state. It gives them the power to stop, give, or withhold medical treatments or procedures, including life-sustaining ones, if you put your wishes in writing beforehand. You can select a friend or family member to act as your power of attorney by completing a fill-in-the-blank form, which many states provide for free. It will need to be signed in front of a notary for a small fee. Before preparing your will, you will need to collect paperwork confirming your assets, including real estate, 401K, life insurance, and vehicles. 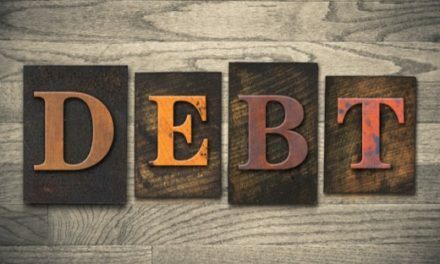 You will also want to keep a list of your debts, including mortgages, car loans, business loans, and credit card accounts. Before you begin planning, develop a list of the names, addresses, and birthdates of your beneficiaries. Some software, such as Quicken Willmaker Plus, can be purchased for around $50. It can help you to create a Standard Will, Living Will, Bypass Trust, or Financial Power of Attorney. At a minimum, you should appoint a guardian for your children, designate an executor, and establish how you want your property distributed. 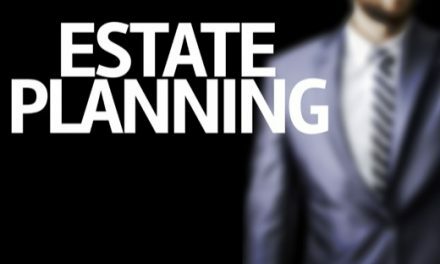 If you are uncomfortable with legal documents or have a complicated estate, you will want to enlist the help of an estate planning attorney. They may work alongside a CPA to develop maximum protection for your assets. You may feel you are too young to ask the question “Do I need a will?” However, if you have any dependents, property, or money in savings, it is important to have the peace of mind that it will be managed appropriately. PreviousLet’s Move This: How Do I Sell My Business in South Carolina? NextUnfinished Business: What Is a Mechanic’s Lien and How Do You Clear It? Aaron De Bruin practices Estate Planning and Criminal Defense for the De Bruin Law Firm.